Wells Packard for the original Shockwave programming, sound design and interaction contributions. Mayumi Sato for original 3d modeling and Mike Krier for the iOS port. The original Snowcraft game circulated as a holiday card in 1997 and went viral before social media existed. Quickly growing to over a 8 million active users worldwide. 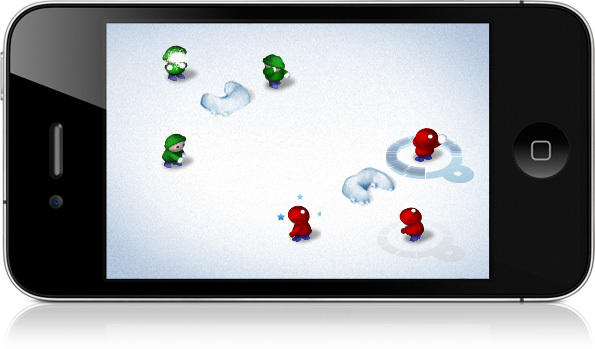 Sustaining heavy demand 10 years later, It was ported to iOS in 2006. 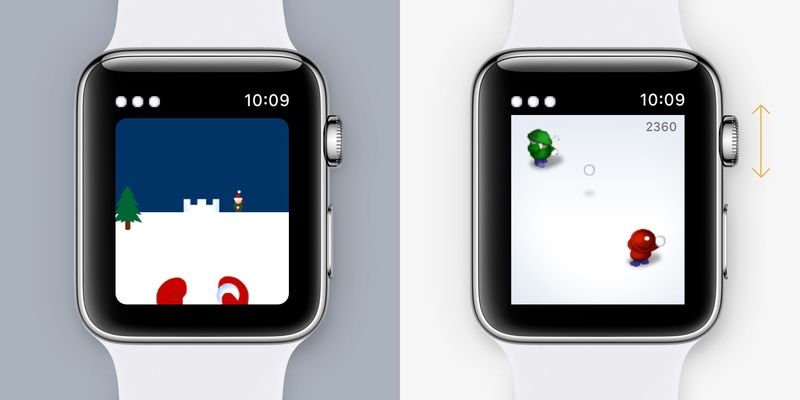 A simple Apple Watch version is currently being explored. Pica seems exceptionally pleased with herself. Somehow she managed to get onto a 2 foot tall cabinet.